CNC machined steel construction with abrasion-resistant QPQ finishing. 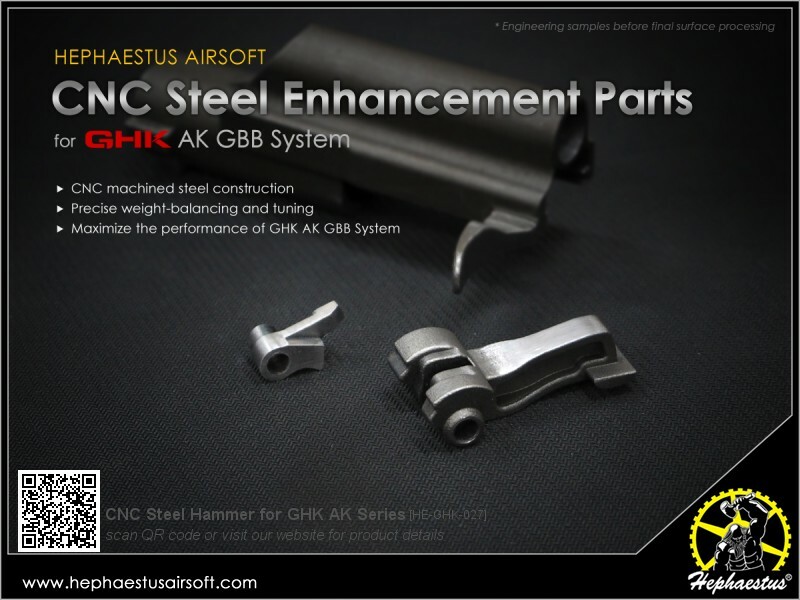 Precise weight-balancing and tuning to maximize performance. 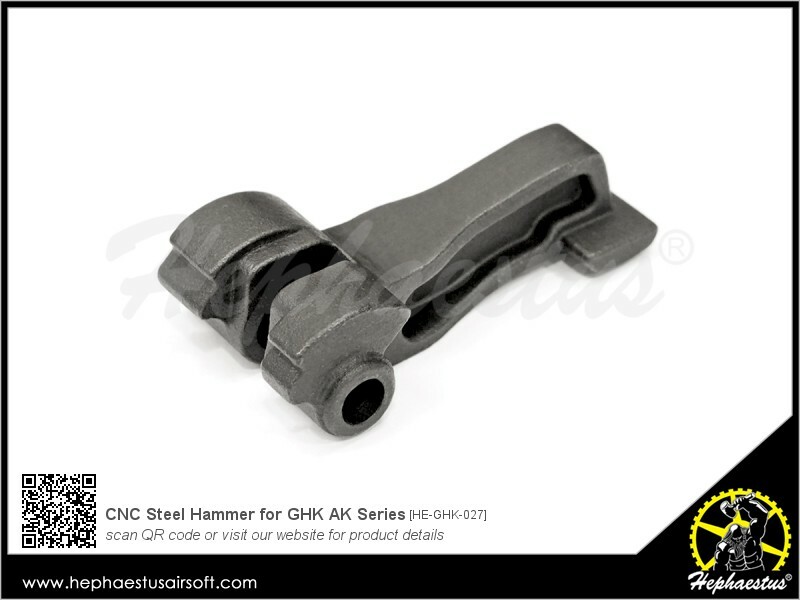 Reinforced replacement for original Hammer (#GKM-12-5).